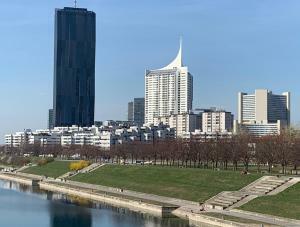 Uno City, Donauinsel is located in the 22. 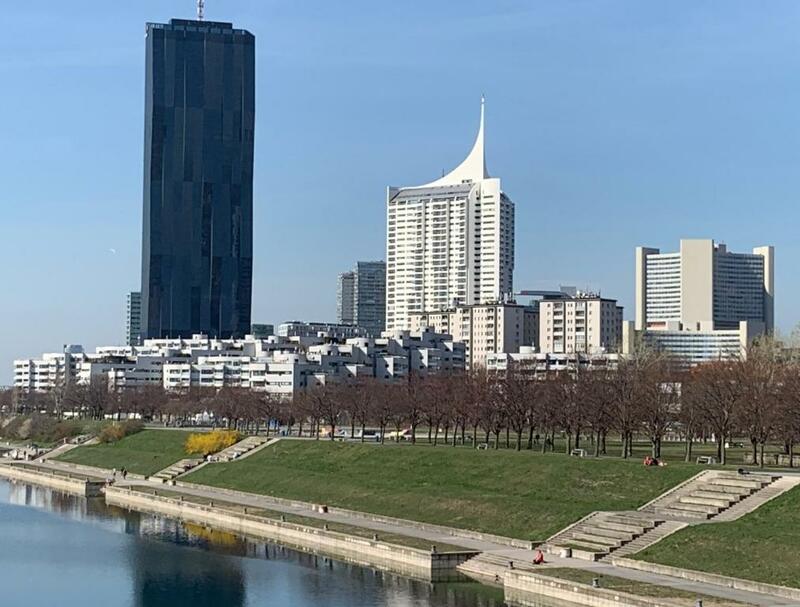 Donaustadt district of Vienna, 3.5 miles from Vienna Prater Amusement Park, 3.6 miles from Messe Wien Exhibition and Congress Center and 3.7 miles from Kunst Haus Wien - Museum Hundertwasser. This beachfront property has a balcony. 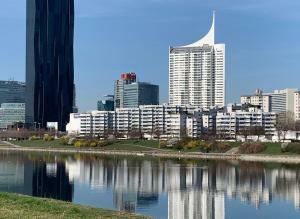 Austria Center Vienna is 3.8 miles from Uno City, Donauinsel, while St. Stephen's Cathedral is 4.3 miles from the property. 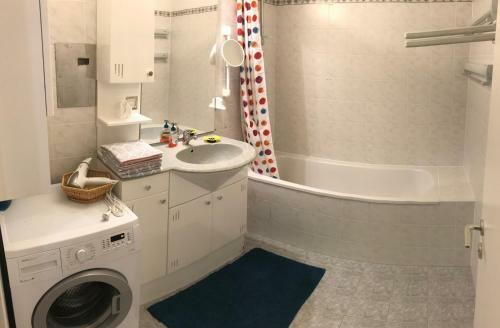 Schwechat Airport is 13 miles away. 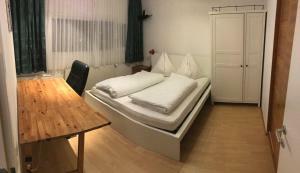 When would you like to stay at Uno City, Donauinsel? 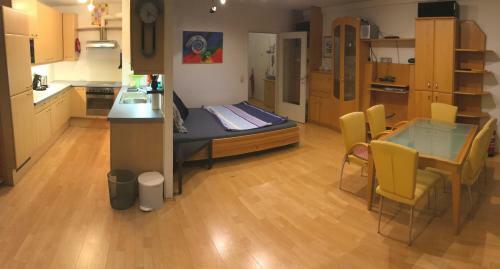 This private Apartment is located in the residential aera of "Wohnpark Neue Donau". It is not a hotel. 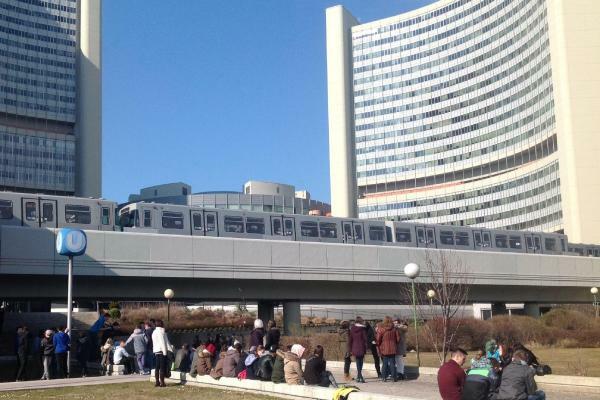 You can reach Uno City in walking distance of 10 minutes. 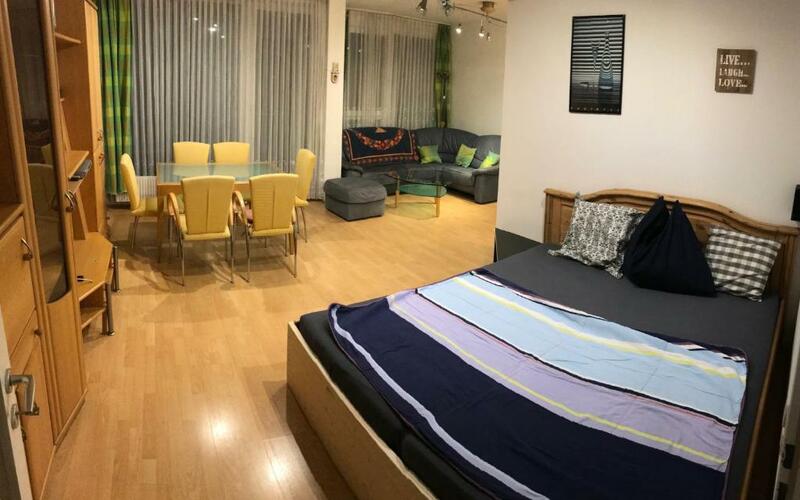 The apartment offers 60m2 for sole use. 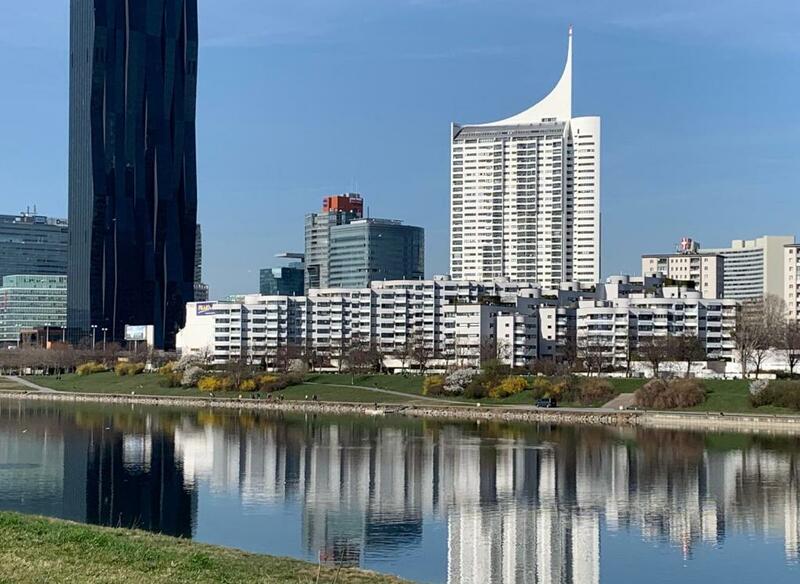 House Rules Uno City, Donauinsel takes special requests – add in the next step! 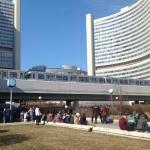 Please inform Uno City, Donauinsel of your expected arrival time in advance. You can use the Special Requests box when booking, or contact the property directly using the contact details in your confirmation. We need at least 5 reviews before we can calculate a review score. 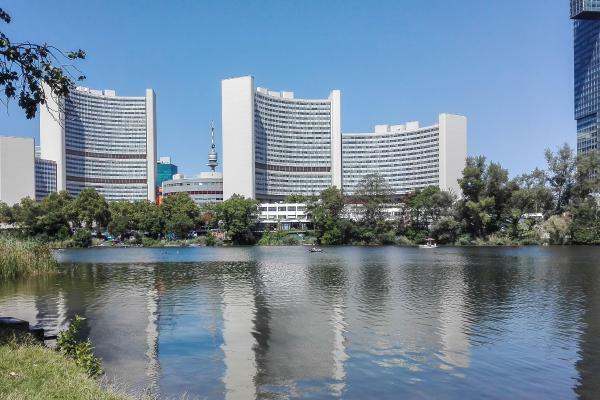 If you book and review your stay, you can help Uno City, Donauinsel meet this goal.